Track of the day here. 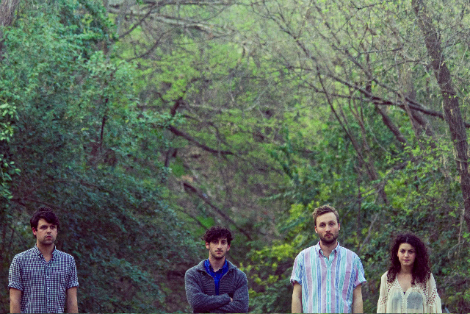 “Mikelah” from LA’s Superhumanoids. For fans of Stars, romantic dream pop, and a song leaving the bedroom for the big time, its from a 7″ out June 21st on White Iris Records. The band have a few summer tour dates confirmed, look for them this month at NXNE and in August at the Pacific Festival. I wish you could have been listening to the track as you read the above, but I couldn’t find a player that would work for me. Head to RCRD LBL to grab the track for free.